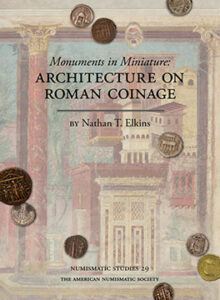 This volume is the first comprehensive look at Syrian coin hoards and excavation finds. It contains full catalogues of every coin hoard and a selection of published excavation finds from the area covered by modern Syria, Lebanon, Jordan, Israel, and the Palestinian territories through 2010. Duyrat explores the definitions of “hoard” and “treasure”, examines the circulation of currency in the ancient Levant, and considers how excavation coins as well as the phenomenon of coin hoard discoveries are affected by political choices and warfare in modern states in conflict. 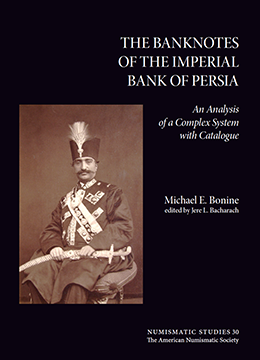 The book focusses on the monetary effects of the military upheavals of the Achaemenid and Hellenistic periods but also on what coins can tell us of the form and distribution of private wealth in ancient Syrian society. 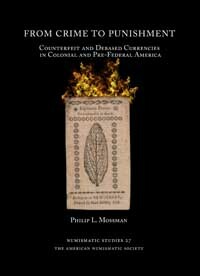 It offers a bold new methodology for the examination of the monetary history of an entire region. This is essential reading for anyone seriously interested in the origin of coin hoards in Syria, how war effects the archaeological record, and how to reconstitute the history of ancient societies through the lens of numismatics. Frédérique Duyrat is director of the Department of Coins, Medals, and Antiques of the Bibliothèque nationale de France and is associated with the research team Orient et Méditerranée—Mondes sémitiques (University of Paris–Sorbonne) and the Ecole doctorale Archéologie of the University of Paris I–Panthéon Sorbonne. Prior to this she spent two years as a researcher at the Institut français d’archéologie du Proche-Orient in Damascus, eight years as assistant professor of Greek history at the University of Orléans, and three years as Curator of Greek coins at the Bibliothèque nationale de France. She is editor of Trésors Monétaires, a director of the Revue Numismatique, and a member of the board of the Société française de numismatique. She has written and edited more than 50 books and articles on the coinage, history, and archaeology of ancient Syria and Phoenicia.